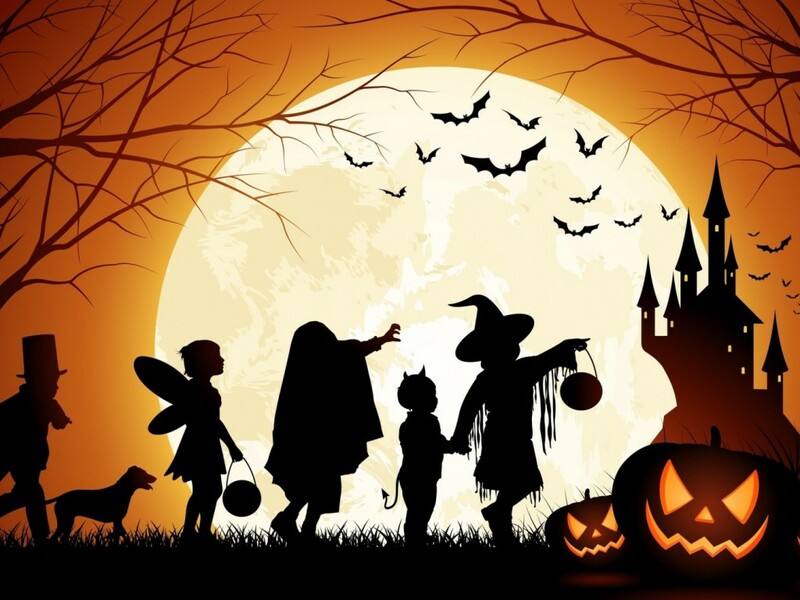 Nancy Tandon • This entry was posted in Picture Books, Poems, Writing, Writing Contest and tagged Halloween, Halloweensie Contest, Susannah Leonard HIll. Bookmark the permalink. Beautiful rhythm, visuals and sounds, Nancy! Such a fun story. I love it! Great use of language, rhythm and rhyme. Super entry! This is wonderful! Love the word play. Great job, Nancy! This had a perfect title! The spookiness made me shiver. Spooky fun, and really like the its rhythm and of course the knitting! I loved it all, but the ending is especially fun! It reminded me of ghost stories that we told as kids. This was so musical! I loved it. Love this one! It has a strong character, story progression, suspense, rhymes that work, evocative language, and involves the reader. My favorite part is her “I’m so wicked” line. …and also the click-clack and snip-snap of the needles and bones. I can really see her! Thanks, Heather, Susan, Penny, Linda, and Wendy! It’s lovely and so visual. Good luck! Oh, well done, Nancy! Love the rhythm of the story, and oh my goodness that old lady is creepy! You wouldn’t catch me going too close! 🙂 Thanks for a deliciously shivery story 🙂 So glad you joined the Halloweensie fun! Oh that’s very good Nancy. Nice rhythm and melody and onomatopoeia and visuals. This would be great in a magazine with a single illo of the lady knitting. I like how you think! Thanks, Lauri! Wonderful ! I could picture an evil old lady witch there. And get scared. I’m so glad to see a second person pov working great. Thanks for sharing. I loved your visuals. And the ending was perfect. A wonderful little tale about a wicked witch who knits. Interesting twist on what witches do. I like the action words in the tale. They are strong. I can see children enjoying reading this out load or even enacting it. Thanks, Rupali, Pat, and cvarsaolona! Happy Halloween. I looove the images you’ve created here. Wonderful! And a boo to you, too! This is excellent, Nancy – so creepy! I love the rhythm and the language you use. I certainly wouldn’t come any closer!! I love the word play in this and the onomatopoeia. Just scary enough. Boo. Love the knitting image in this one! Very nice Nancy. Love the rhyme, the rhythm, the sound, the imagery — just love it. Thanks Cathy, Jen, and Teresa. Loved your rhyming story that was full of suspense! Halloween yarn bombing – I love it! Great rhythm and spookiness! What a perfectly creepy old lady you’ve created–fun rhyme and sounds. Now where are my knitting needles? Yikes, that was a scary one. Still shivering. This was so much fun to read and I loved the ending! I will enjoy reading this to my kids! Love the imagery, especially the 2nd stanza. I would not want to go near that witch. Great rhythm. I love all the onomatopoeia in this poem! Thanks, Cathy, Buffy, Linda, Jean, Pia, and Carrie – happy Halloweensie! A Halloweensie poem about crafting! My favorite! Next year – a halloweensie knitting contest, Susanne? Fun rhythm and sounds. Those poor clacking bones. That *may* be based on personal experience. Great rhyme and rhythm, loved it! Thanks, Christie, little birdie, and Donna. Appreciate you stopping by. what a rhythmically fun story. I mean it! Two snaps and a crack, girlfriend. I love this! Excellent post. Very creepy. Loved it! I love it! Great onomatopoeia and the knitting witch is a treasure!